This 1844 reserve Belicoso had been sitting in my humidor for a while now and thought I d give it a try and I am impressed to say the least! 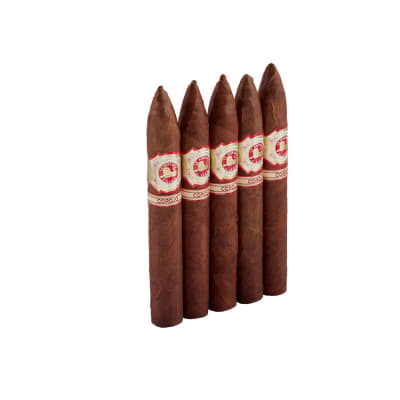 Earthy, smooth, toasty cedar and leather flavors are fantastic in this medium body smoke. The best part was it s flawless construction and superb draw! The smoke output and aroma are outstanding, I can t believe this isn t a higher priced cigar... I had purchased due to the 93 rating from CA and it lived up to the bill. If the rest of mine smoke as nice as this first, I ve found myself a real winner! I smoked a sampler and had a robust 5/50 size good right down to the nub great flavor and burn ...will buy more.. 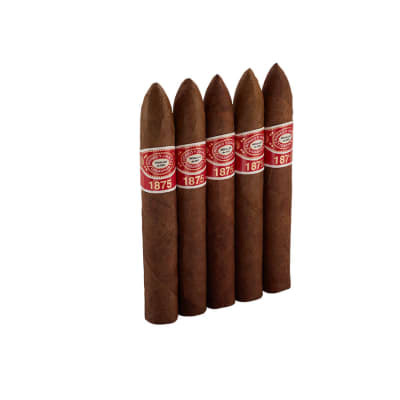 I bought the 1844 Reserve Belicoso because for two reasons: they were on sale box of 20 for $110.99 including shipping , and the reviews looked good. My regular, go-to cigars are Fuente Cuban Belicoso, Queen B or anything by Pepin/Tatuaje, EP Carrillo, Padron. The 1844 Reserve is a decent cigar, but not the kind of cigar I like to smoke. Construction and draw are good, and produces good volume of smoke. But taste wise this is not a complex or memorable smoke. Perhaps with aging they might pick up some flavor. 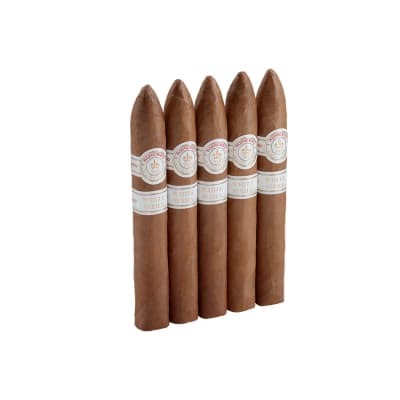 But even at the sale price I purchased these at, still not my kind of cigar. Not a bad smoke, just a little short on flavor for my tastes. Here's a fine cigar that made CA's top 25 list last year. 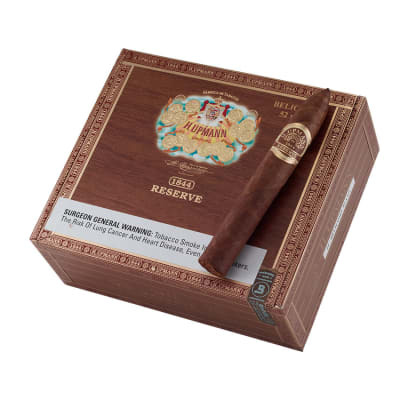 The blend of the cigar has been changed and for the better. Creamy billows of leather and almonds with a burn your fingers off finish. Rich but not a strong smoke. Just right!